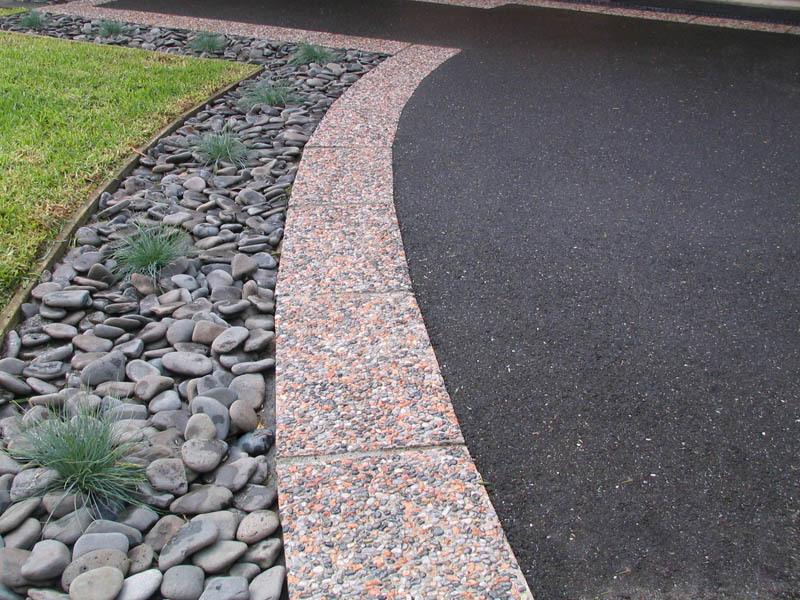 Feature edging and decorative designs have become more popular and ornate in recent years. 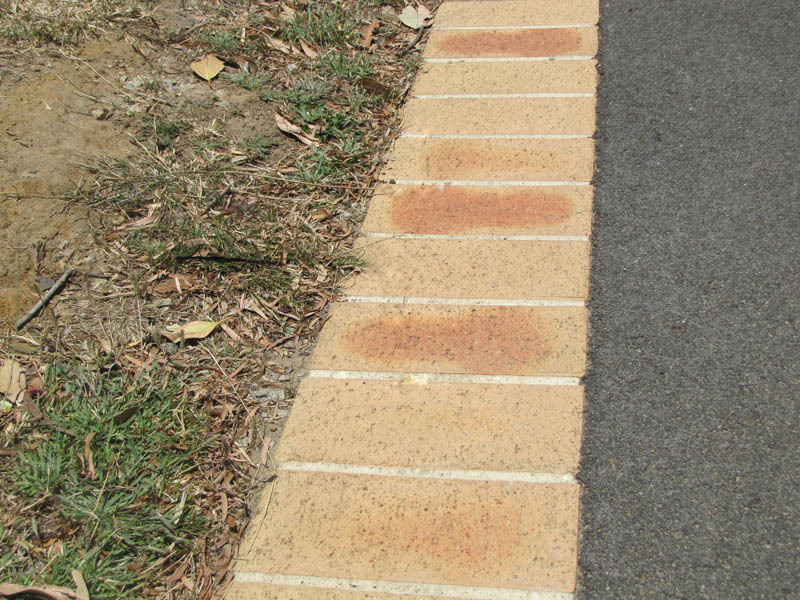 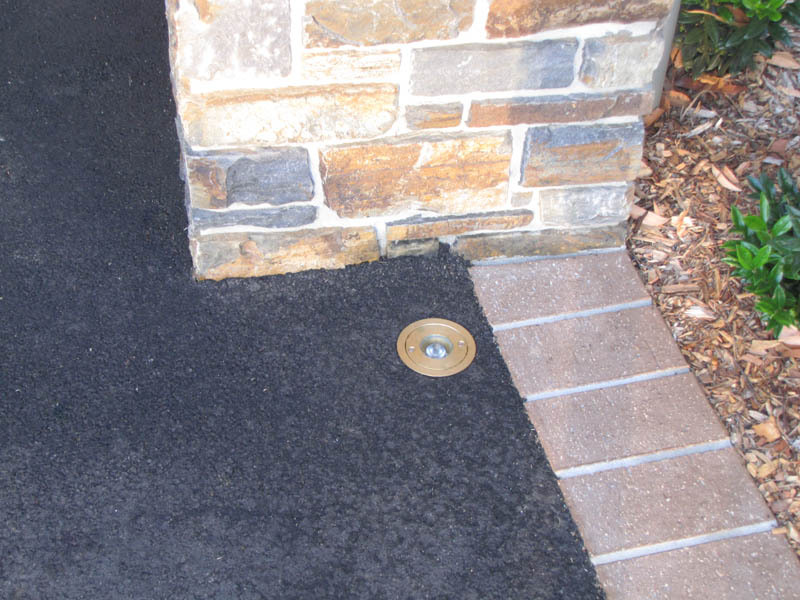 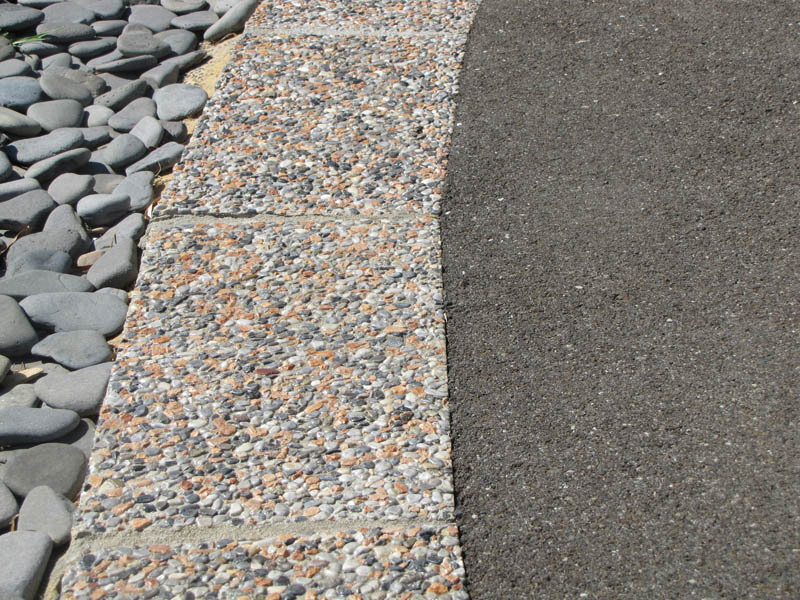 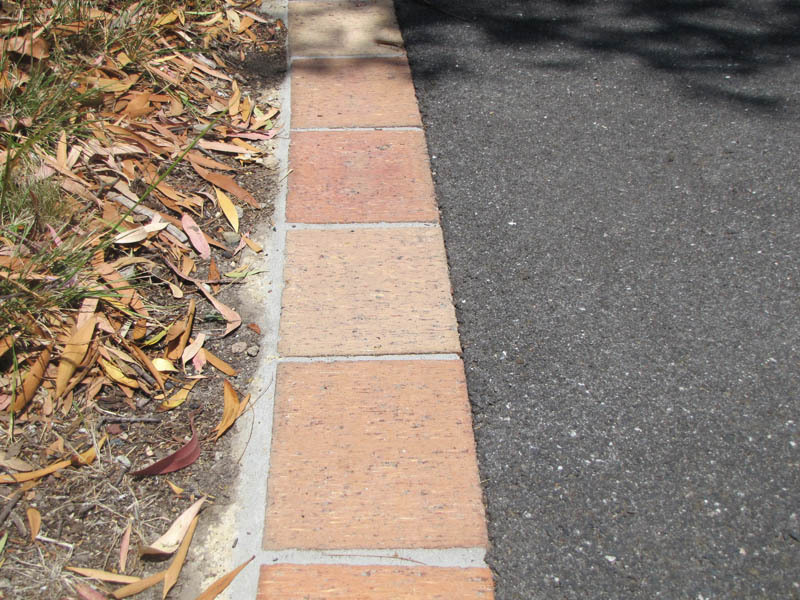 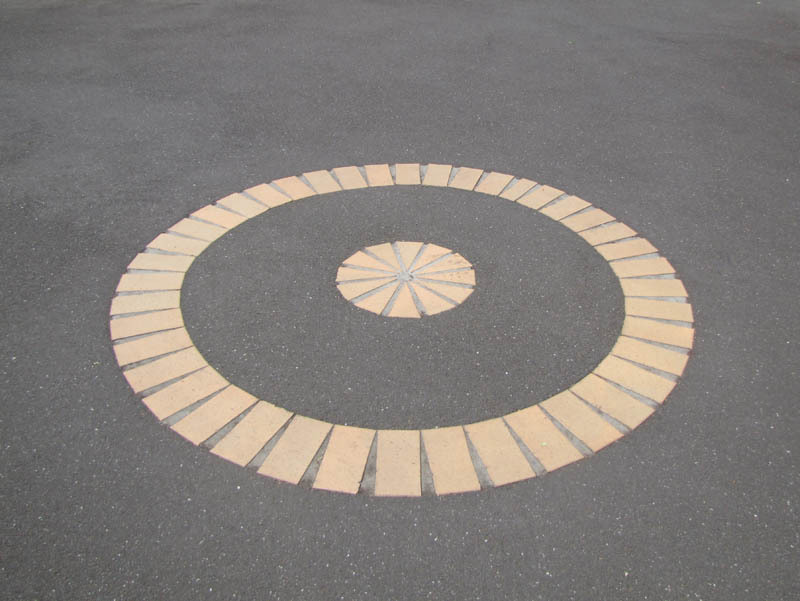 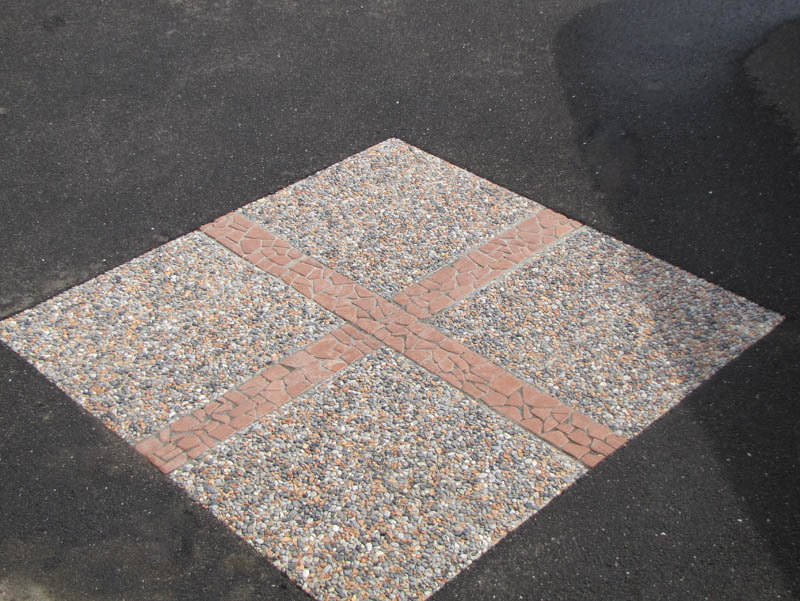 We all love to have something that’s unique to us, so it makes sense that people want to personalise their driveways. 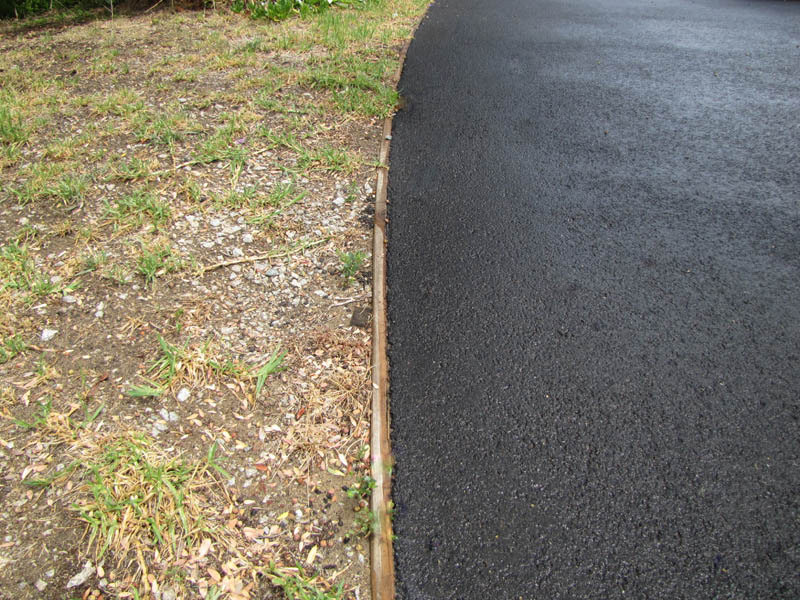 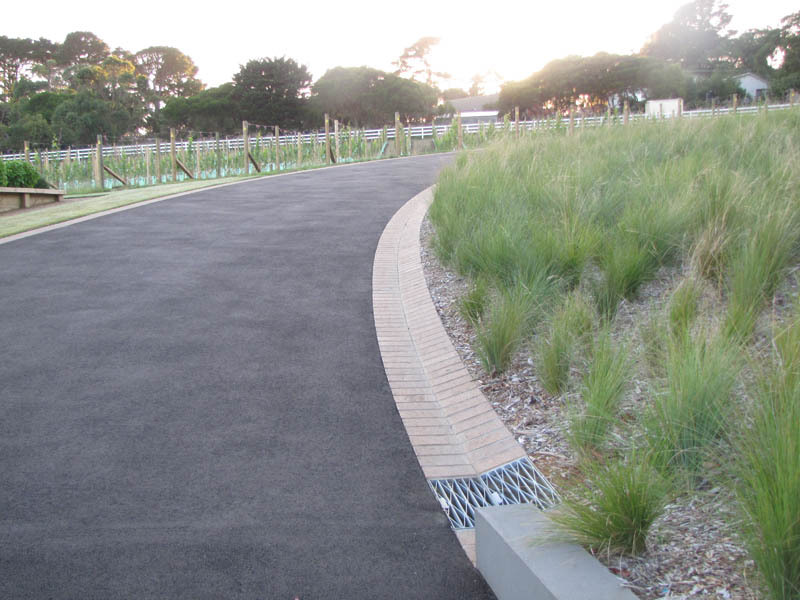 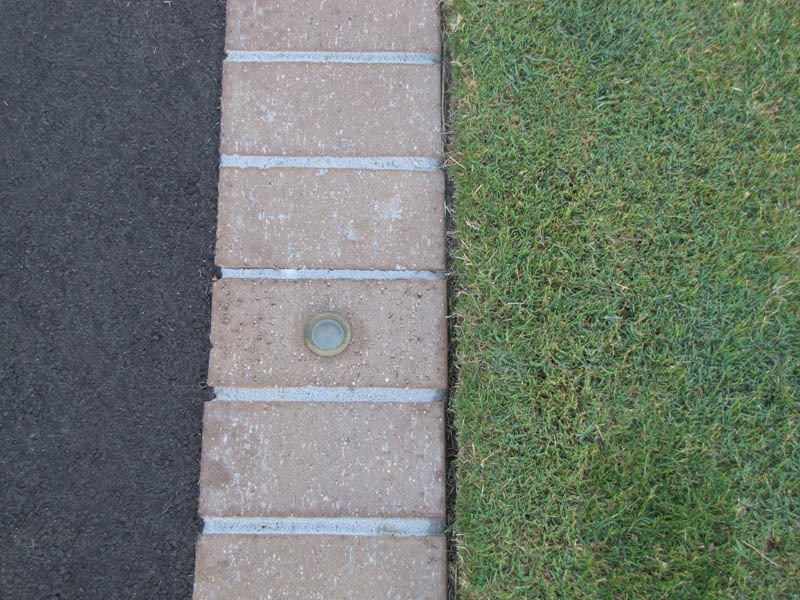 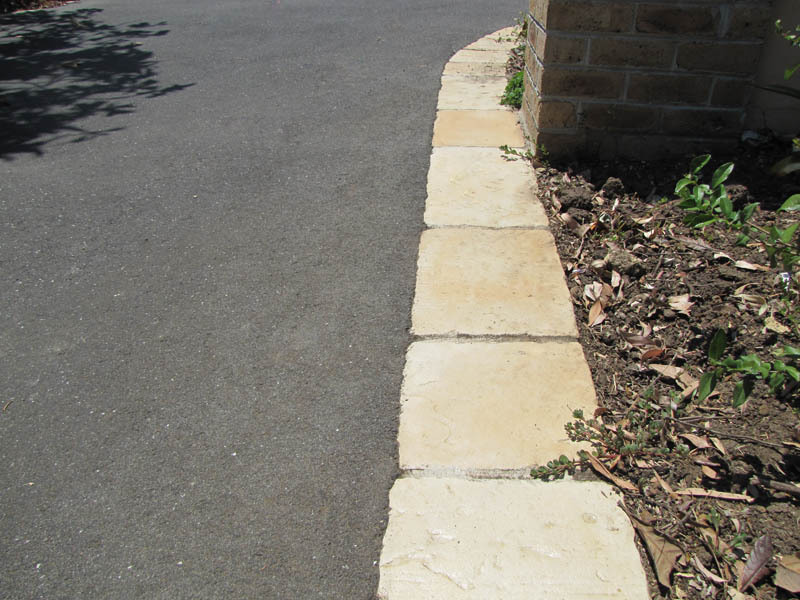 We’ve put together a gallery of some of our previous feature edging, hopefully it’ll help you choose yours. 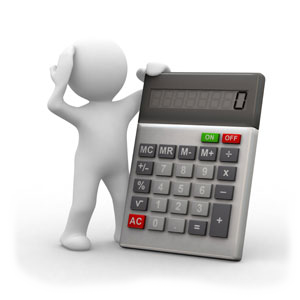 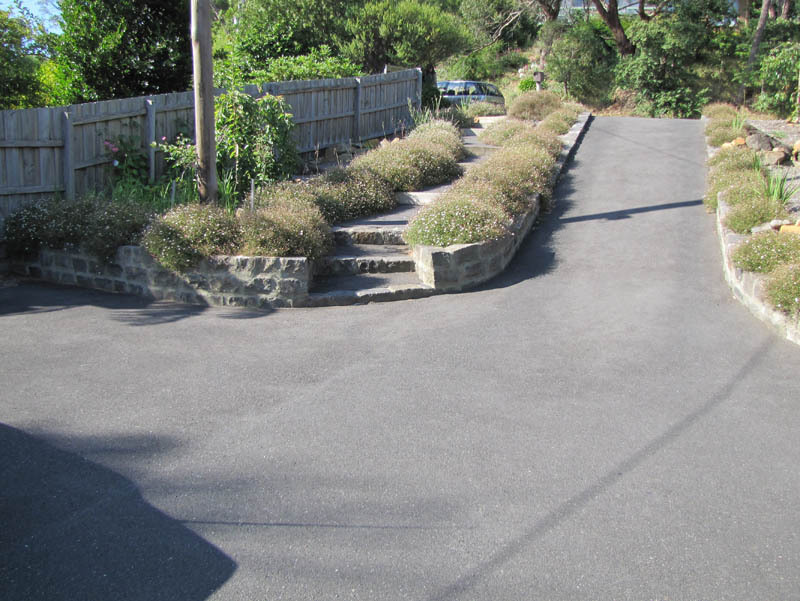 "The work undertaken by Chris and his team exceeded our expectations. 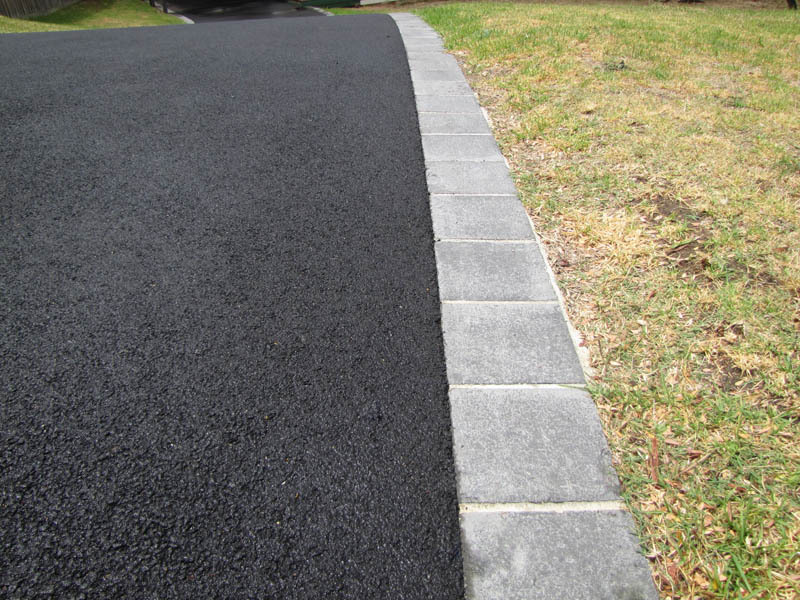 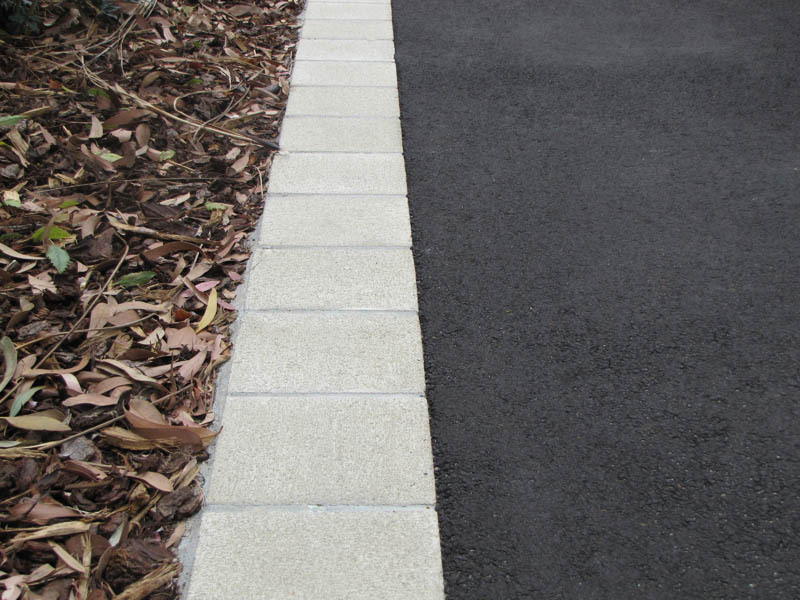 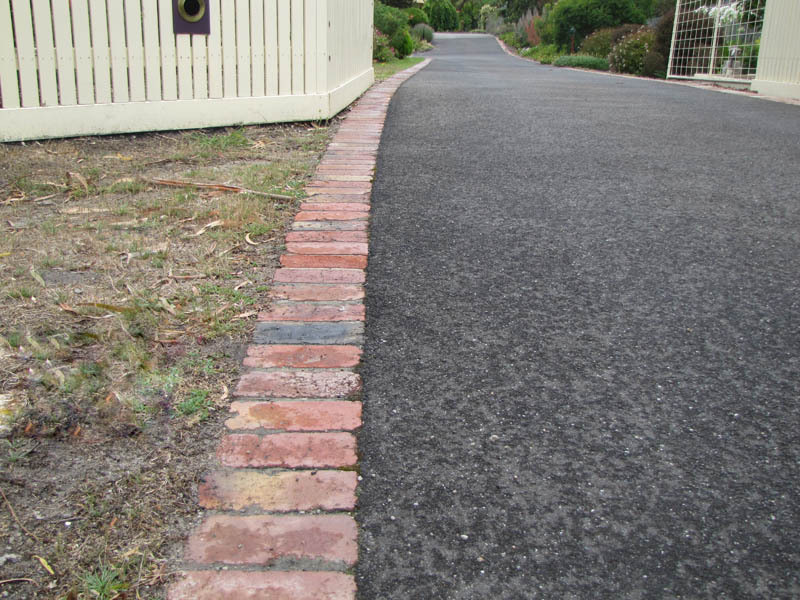 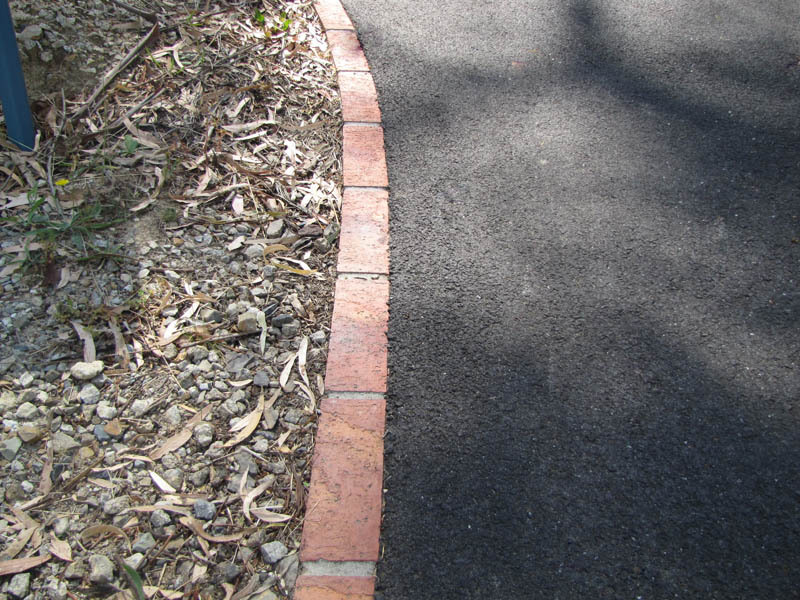 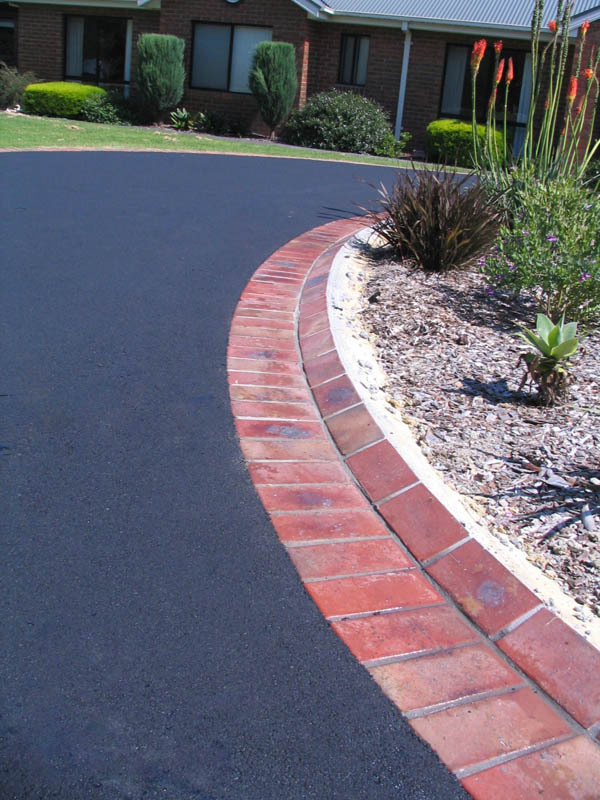 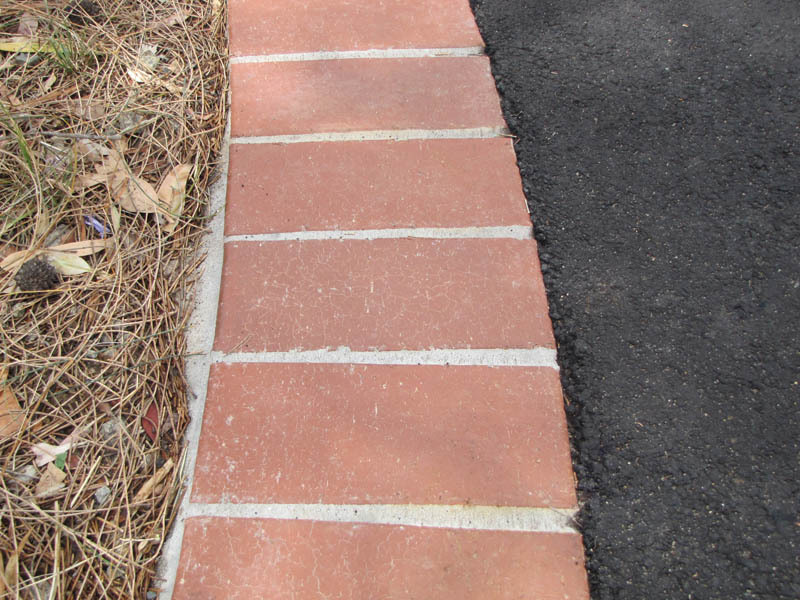 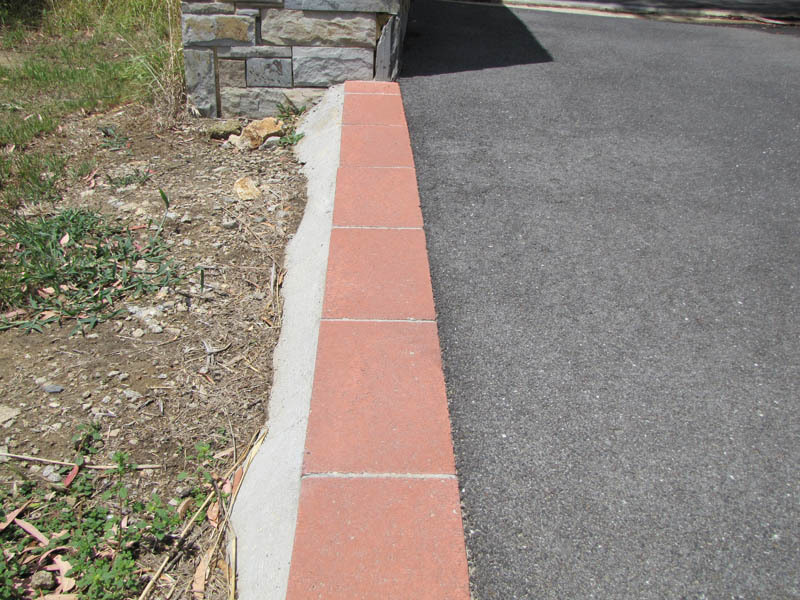 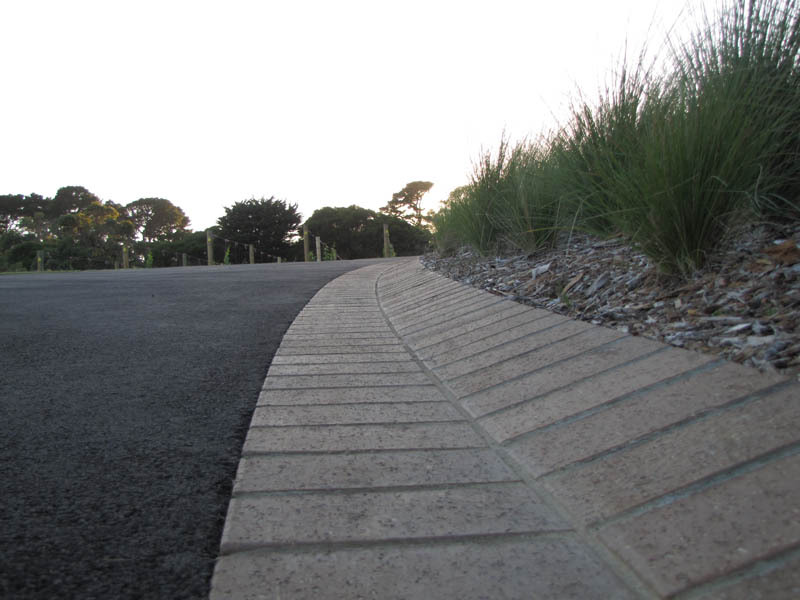 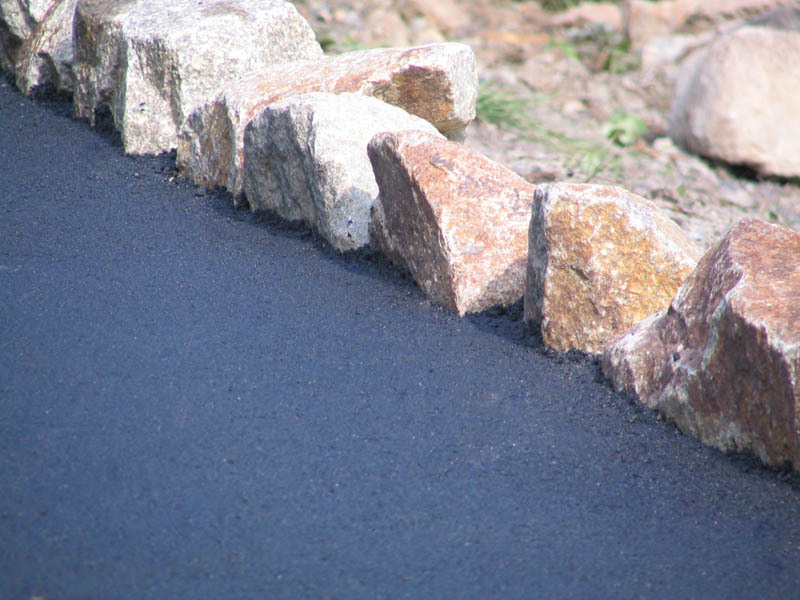 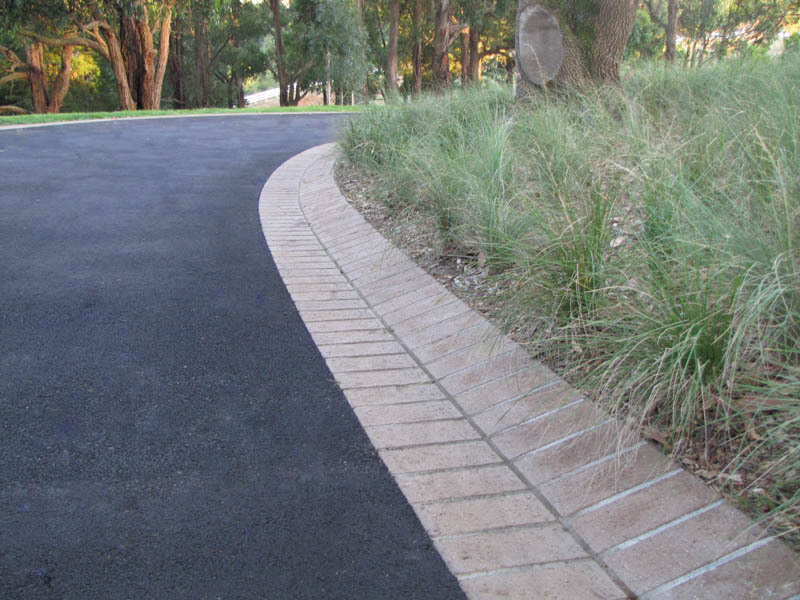 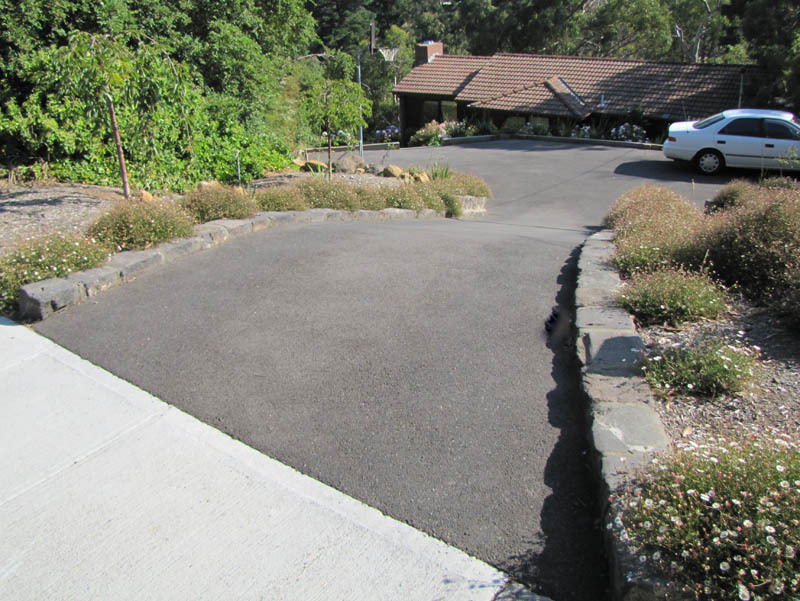 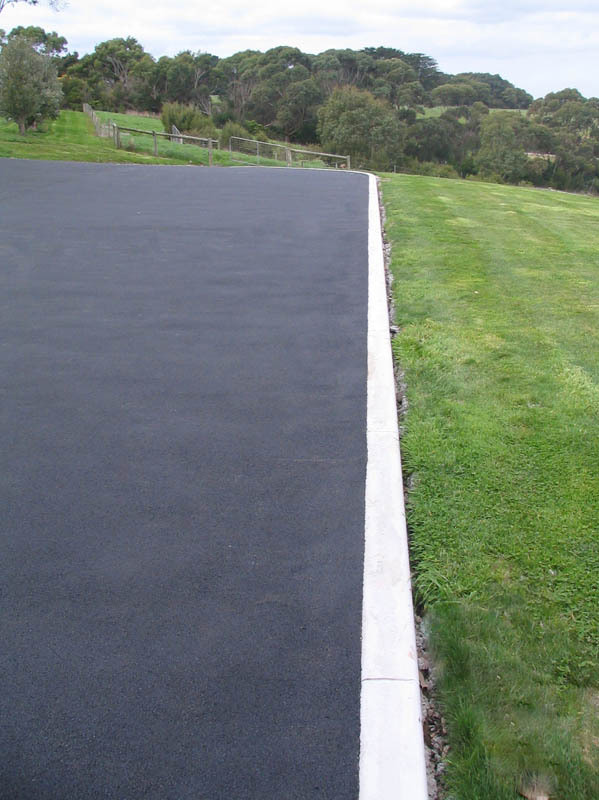 Our driveway has been transformed from a dirty gravel track to a smooth and profe..."